The restaurant will be ready for business at 13:00 and the last order will be 23:00 the latest. At the heart of Mediterranean cuisine lies a very special secret - the ability to transform simple ingredients into mouth-watering delights. Southern Italians go to market daily, choosing the very best seasonal produce, fresh herbs and cuts for their dinners; after all, in Mediterranean culture, family is first, and what better time for family bonding than mealtimes? We insist on every single ingredient being super fresh and of superior quality. Excellent in every way. 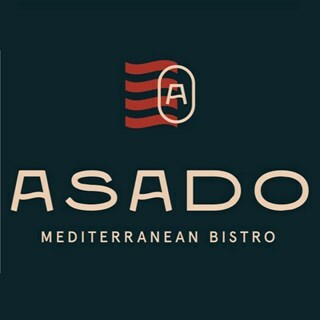 Assado by far exceeded my expectations and I'm looking forward to coming back again. Thank you! we had a lovely evening, lovely ambience, wonderful attentive service and delicious food! One suggestion if i may, when wiping down the tables between customers, please also wipe over the bottles of spices and condiments, they tend to get quite sticky and grubby! Everything was really nice! It was a grt experience and looking forward to returning ! Amazing food & cocktails! Excellent service. Not the cheapest but superb quality. High quality restaurant. Fantastic food! Perfect dish recommendations, perfect food, and prefect atmosphere..!! Wonderful Atmosphere, impeccable food, a well-stocked bar & incredible service. We'll be back! Beautiful decor and delicious food! Will definitely be back! 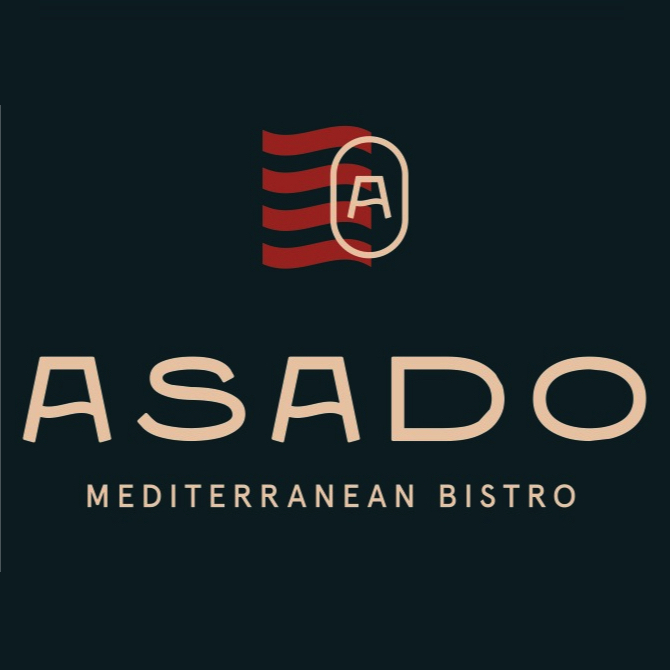 I won’t spend too many words to say that my dining experience at Asado was excellent. Amazing food amazing service amazing atmosphere highly recommended !!!! !